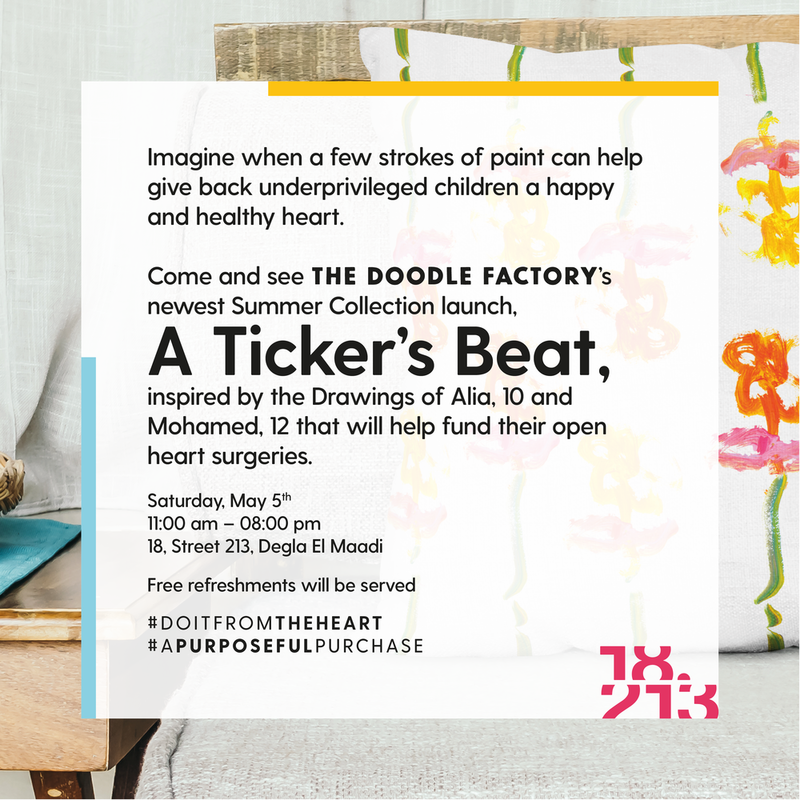 The popular social enterprise the Doodle Factory decided to create some magic with 18.213 and launch their latest summer product line to fund the heart surgeries for Alia ( 10) and Mohamed (11) who both inspired the artwork of the collection. The event on May 5th was a beautiful celebration of positive energy, epic success and community awareness to what conscious branding is all about. How about making 2016 about YOU? This event is unique.... its for women by women and it will immerse you in an experience where you will be inspired to take charge of your health, balance and wellbeing. 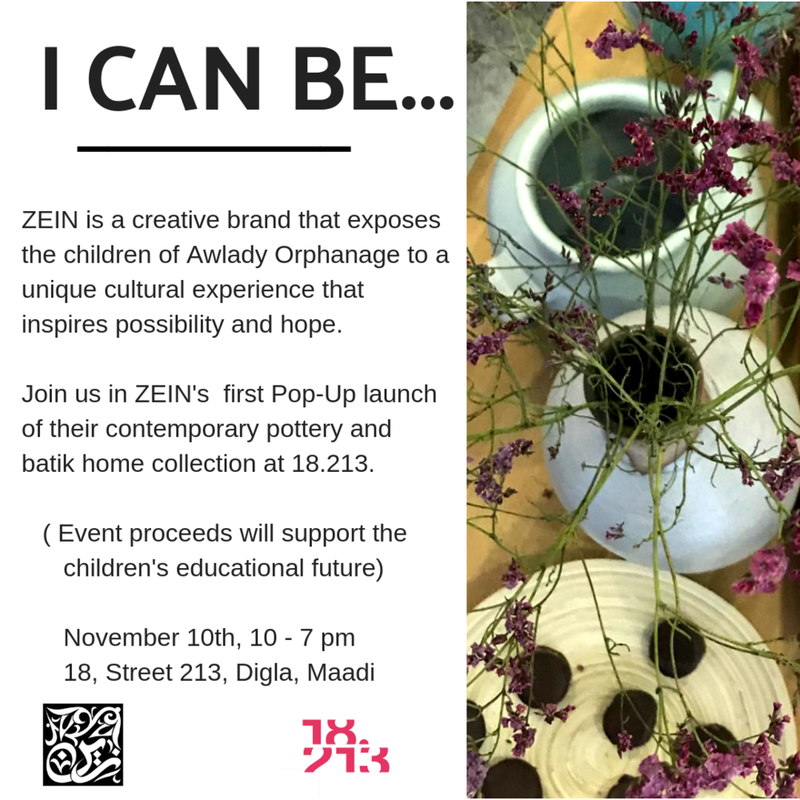 18.213 is kicking off with a big bang this December 13th as it launches its unique venue in the heart of Maadi. Every month 18.213 re-invents its space with a new theme or entrepreneur by integrating creative marketing, staging and event planning strategies with a venue that has a modern and industrial flair.